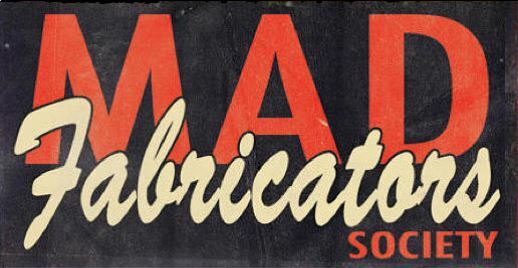 Produktinformationen "MAD FABRICATORS VOL. 7"
are part of a culture that lives and breaths cars! shows like the Lone Star Round Up and The Revolution. 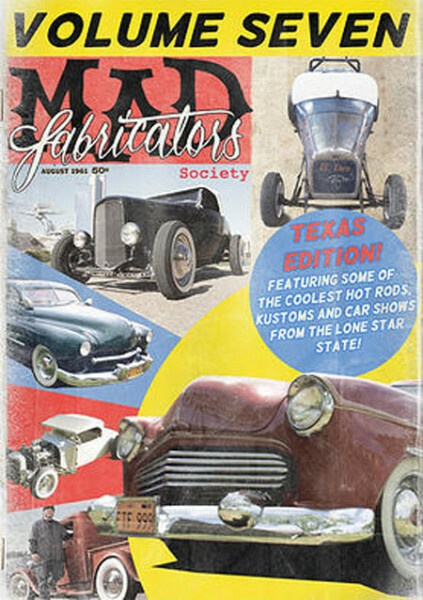 strictly old parts to build a perfect, pure, period correct hot rod in 3 weeks! Weiterführende Links zu "MAD FABRICATORS VOL. 7"
Kundenbewertungen für "MAD FABRICATORS VOL. 7"